Yes I know it's Valentines day. I just love this song! I have a thing for Matt Damon. 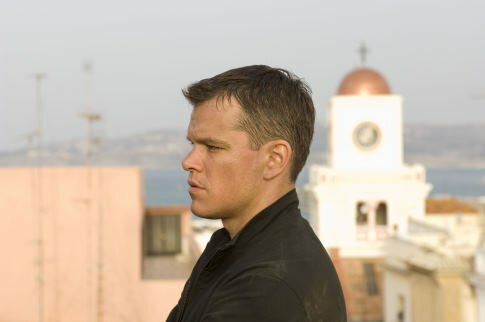 I have a thing for Matt Damon as Jason Bourne. Maybe it's the whole, man trying to live his life, yet his past keeps intruding thing. But i really appreciate the Character and the story. What movies or character do it for you?